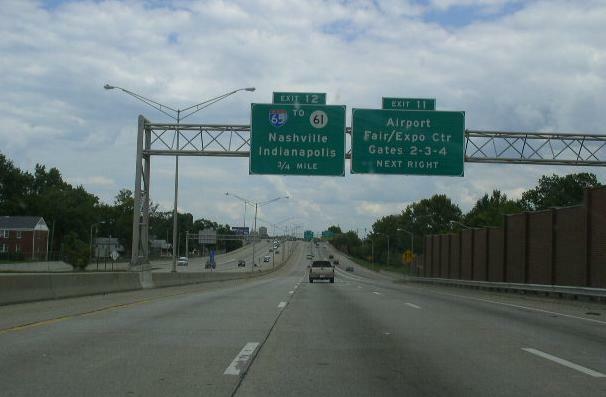 Interstate 264 is a the inner-expressway half-loop at Louisville. 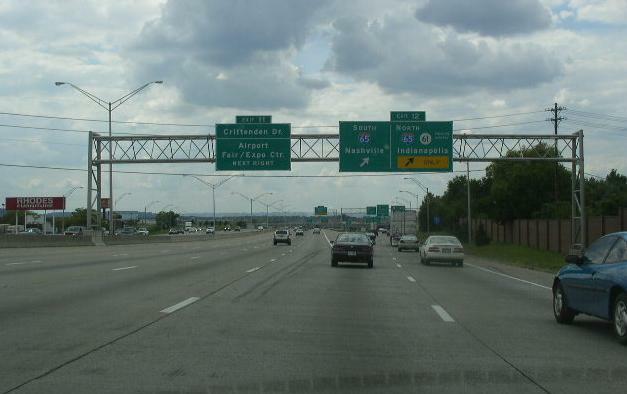 It runs from Interstate 64/U.S. Rt. 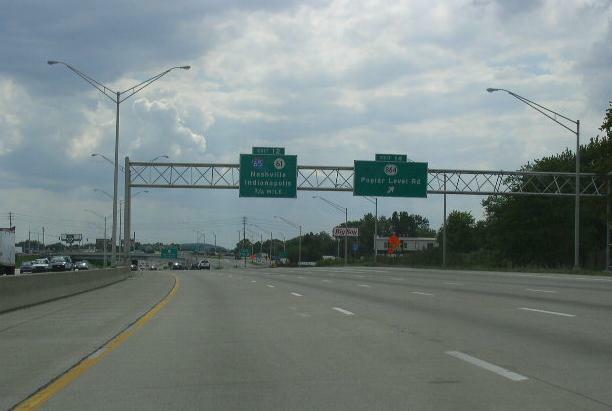 150, near Northwestern Parkway, to Interstate 71, near Indian Hills. 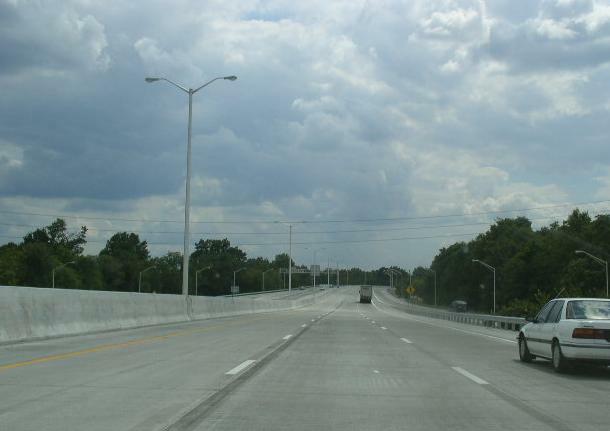 This highway is just shy of 23 miles long, at 22.93 miles. 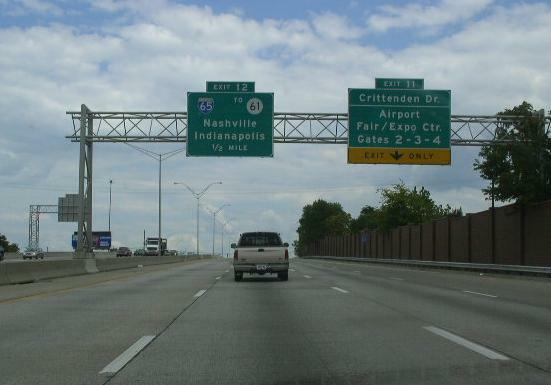 It runs along the Watterson Expressway. 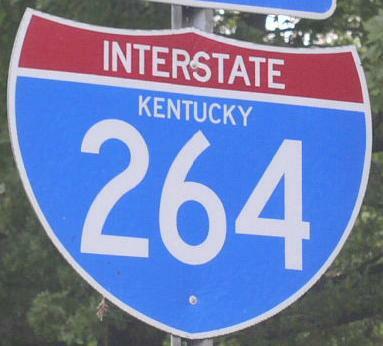 While in Kentucky, I-264 is not multi-plexed. 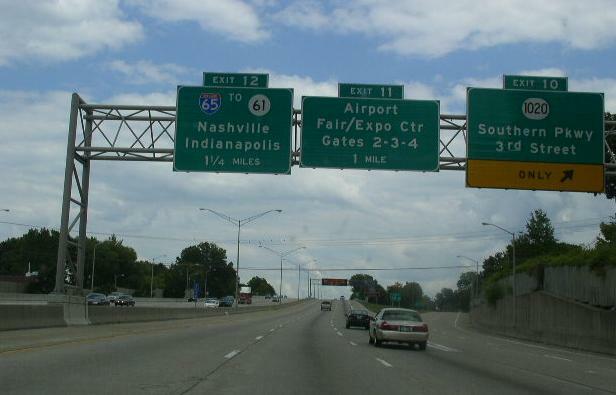 Interstate 264 crosses the following interstates in Kentucky. 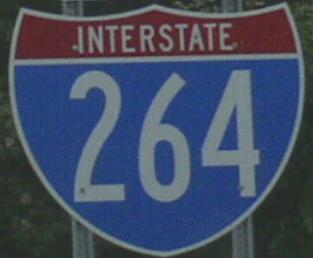 The first BGS on EB I-264. A BGS 3/4 mile west of I-65 on EB I-264. 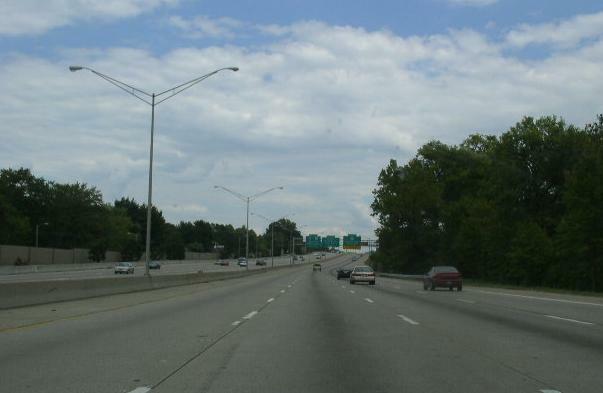 The half mile BGS on EB I-264. 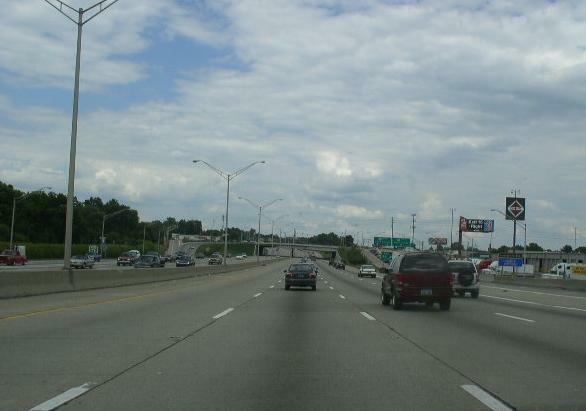 The first BGS on WB I-264. Interstate 64, at St. Matthews. 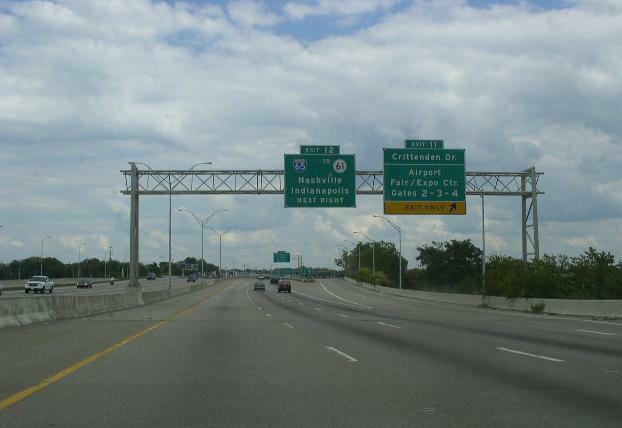 Interstate 71, at Indian Hills. Info on the parent route to I-264. EB I-264 near Bells Lane. EB I-264 near Strawberry Lane. 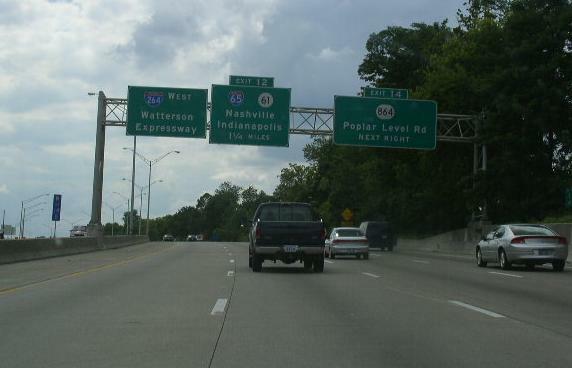 EB I-264 near the Louisville Zoo Gardens. 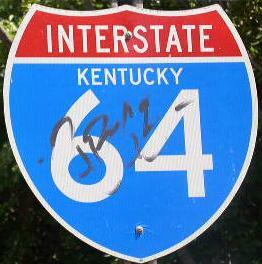 A WB guide marker on WB I-264 near KY St Rt 155.